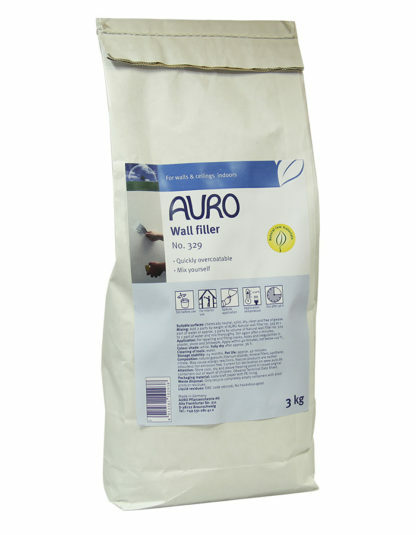 An acrylic/vinyl free filler for cracks, holes and joints in walls; it can be used to smooth uneven brickwork and is thus the ideal preparation for wallpapering and paint jobs. 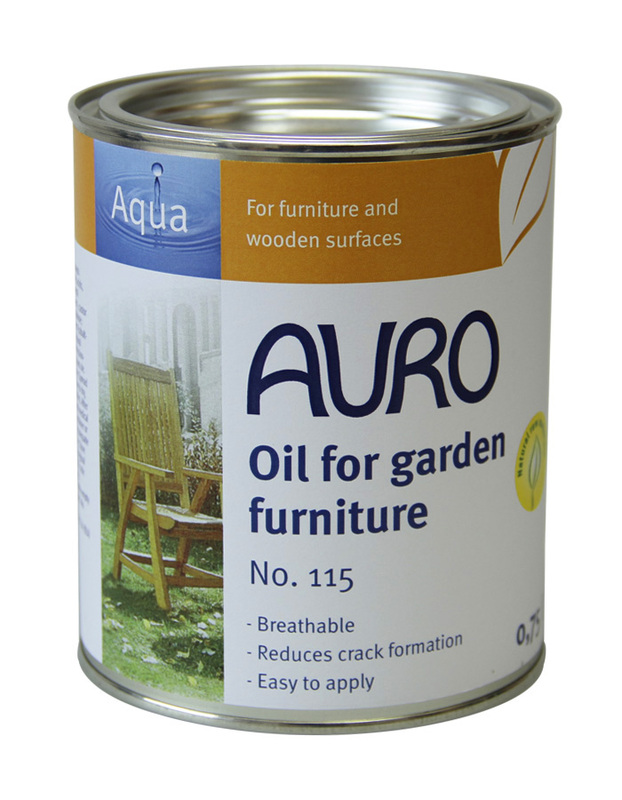 Just mix the powder with water and apply evenly with a spatula or smoothing trowel. Mix two weight portions of wall filler into one part of water and stir again after two minutes. For ca. 40 minutes, the filler is usable for repairing and filling cracks, holes and irregularities in plaster, stone and brickwork. Wall surfaces get perfectly prepared for subsequent decorating and paint jobs with the wall filler. 36 hours after application, it is fully dried through.